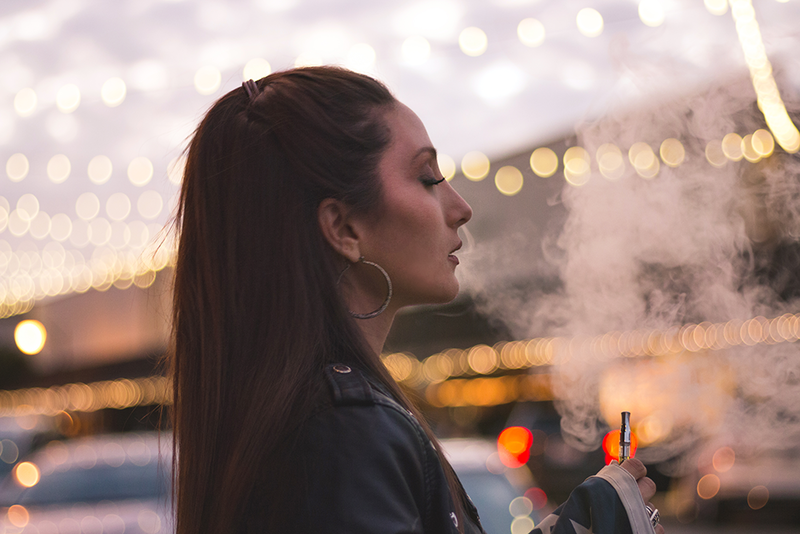 When it comes to vaping your cannabis, you have many, many options. But when it comes to flavor, potency, and experience, 11 strains stand out from the rest. 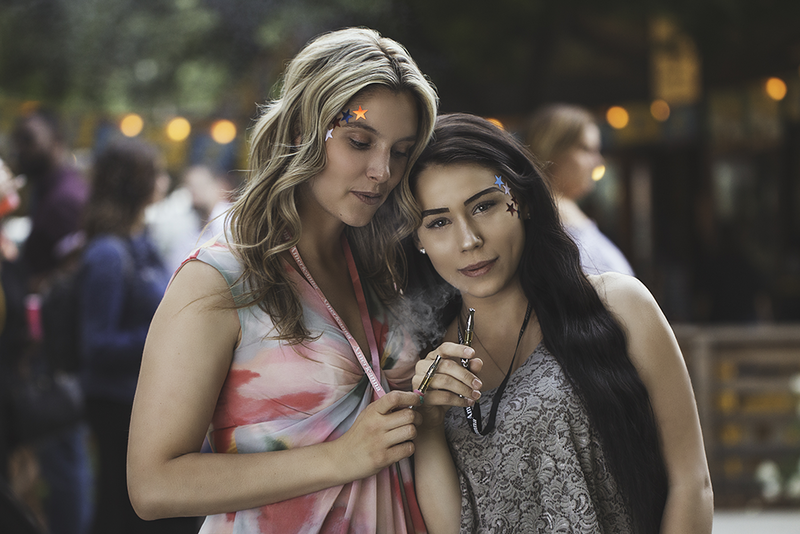 We put together this list so that you can browse through the best strains for vape pen cartridges so that you can make your own decisions about your experience. This strain is a simple and straight forward indica that can leave you feeling happy, sleepy, and hungry. 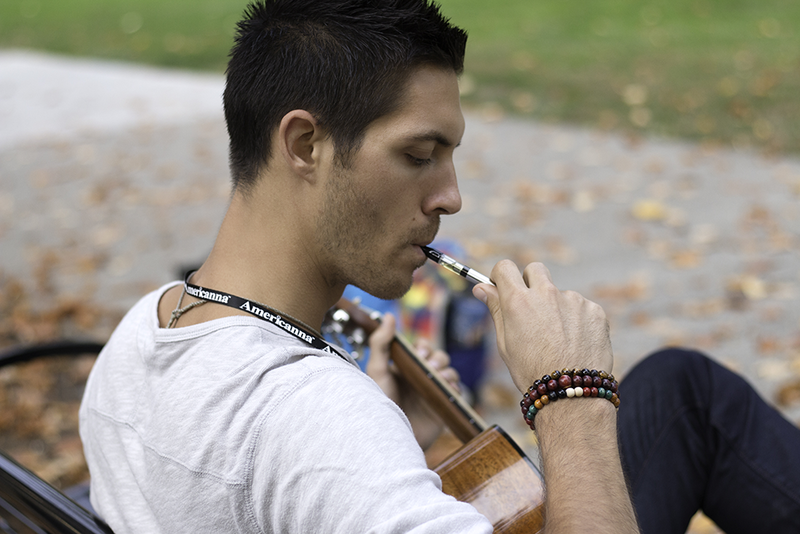 Bubba Kush in your vape pen cartridges can provide you with a tranquil experience with full-body relief. This THC-rich hybrid strain carries both elements of a sativa and an indica. Dogwalker OG can be uplifting and motivating, like a sativa, but also relaxing and sedative in high doses, like an indica. 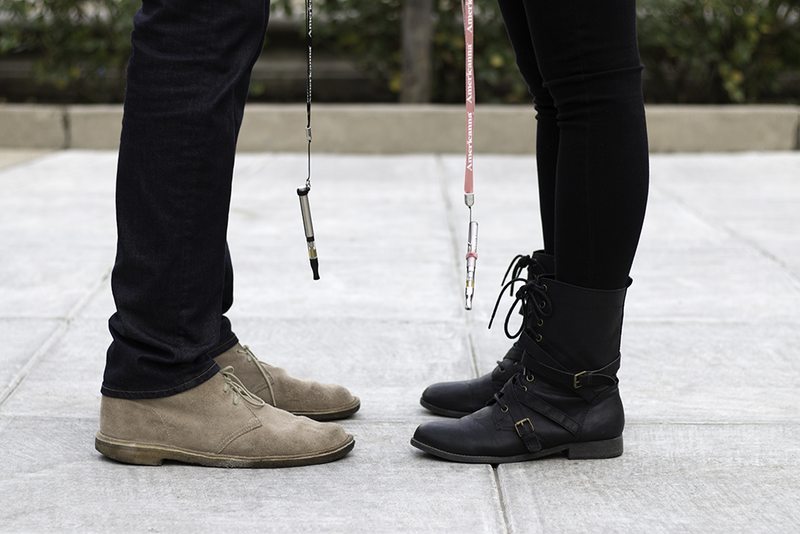 Enjoying Dogwalker in your vape pen cartridges could be beneficial for treating a number of medical issues because of its high THC content. GDP, or Granddaddy Purple, is the famous indica that’s known for delivering a potentially euphoric headspace paired with full-body relaxation. Great for insomnia or any other sleep disorder, this strain in your vape pen cartridges can provide you with the gentle relaxation that you’re looking for. This sativa strain has something very unique about it. Unlike most flower, Harlequin naturally has a 5:2 CBD:THC ratio, making this CBD-rich strain a favorite for treating pain and anxiety. 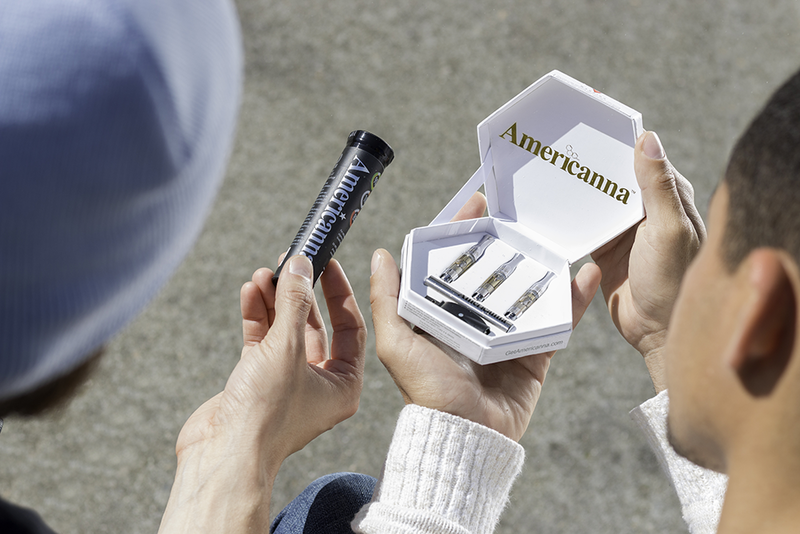 Harlequin in your vape pen cartridges can counteract the paranoia that THC can sometimes induce, while still letting you enjoy the clear-headed sativa effects that this strain boasts. Gelato, also known as Larry Bird, is a powerful, powerful hybrid strain. Its heavily euphoric cerebral effects and strong physical relaxation can be too intense for novice users. But for more seasoned vapers, many people find that they’re still able to keep a clear head and stay motivated and creative throughout the day with Gelato in their vape pen cartridges. This indica strain is the go-to for comfortable laziness. Northern Lights is also a great option for anyone looking to treat depression, stress, or sleep disorders. Northern Lights in your vape pen cartridges can provide you with dreamy, euphoric effects that can lull you into a peaceful state of mind. Headbanger is an incredibly strong hybrid strain with its powerful THC content. 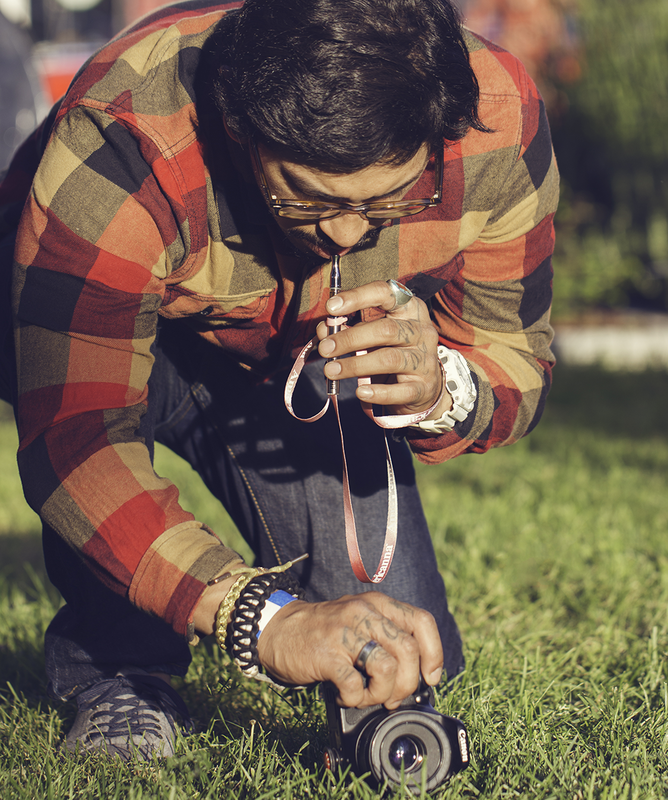 For novice smokers, the effects could be overwhelming, but for more experienced users, you’ll be right at home. Experiencing this strain in your vape pen cartridges can provide for a motivating and uplifting headspace perfect for focus and concentration. Headbanger is also a favorite for treating a number of medical issues. Super Lemon Haze is a solid sativa strain that truly shines in vape pen cartridges. Its lemony taste and flavor hold true to the name, and the energetic and lively effects will kick you into high gear! This strain is great for daytime use, whether you want to be productive and motivated or you just want to have a good time. This hybrid strain is a great strain for anyone just starting out with vaping. The high it provides can be described as clear-headed, creative, and blissful. Vape pen cartridges with Jack Herer have both the uplifting cerebral effects of a good sativa and the heavily relaxing effects of a good indica. This banana goodness strain is an indica-dominant hybrid that actually tastes and smells like fresh bananas when in your vape pen cartridges. The mellow buzz that it provides is a great option for anyone looking to treat medical issues like stress or depression. This super strain is also known to help promote social ability and creativity. This delicious sativa strain boasts euphoric and uplifting effects that can be great for mellowing out high-stress levels. The munchies are real with this strain in your vape pen cartridges, so if you’re suffering from a lack of appetite or nausea, you’ll be grateful for this strain. 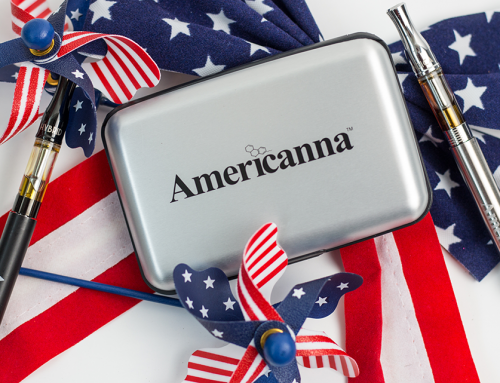 If you want to try all of these strains in your vape pen cartridges, find Americanna brand at your local dispensary. 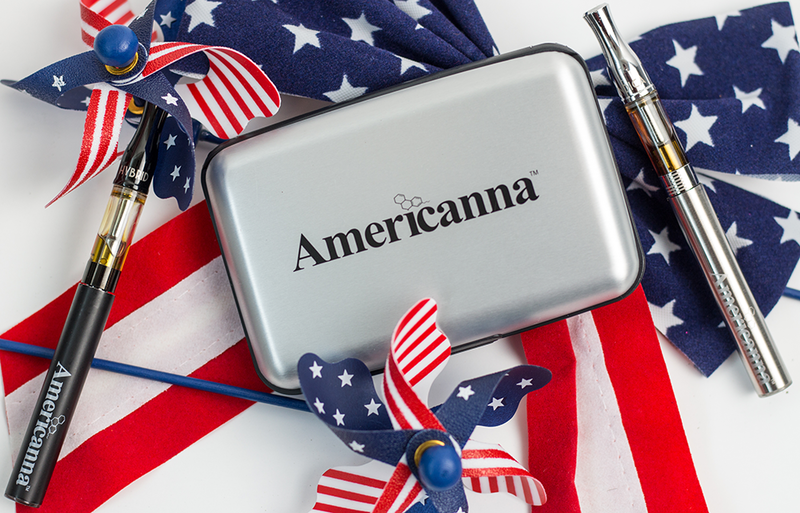 We have all of these strains available for use for your premium Americanna vape pen. Talk with a budtender and they’ll help you narrow down which of these strains are perfect for you and your situation. 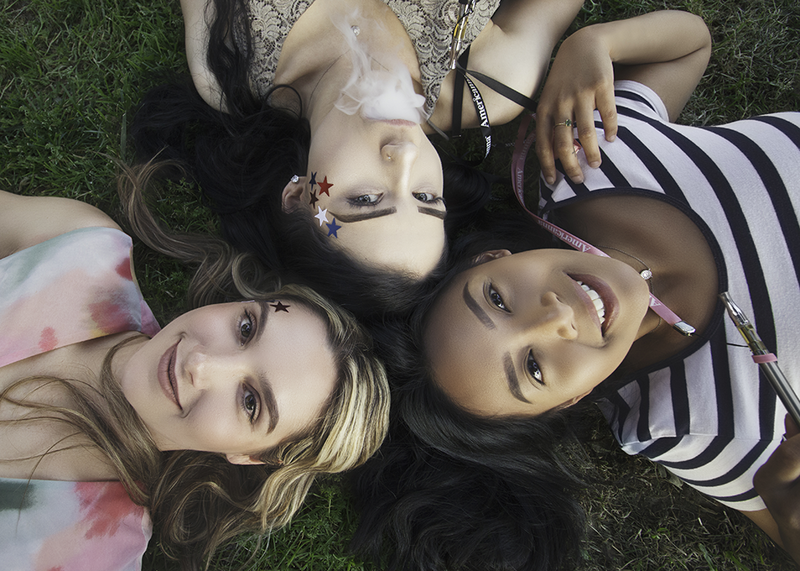 Everyone is different, and we pride ourselves on being able to educate you based on where your interests and needs lie when it comes to cannabis products.